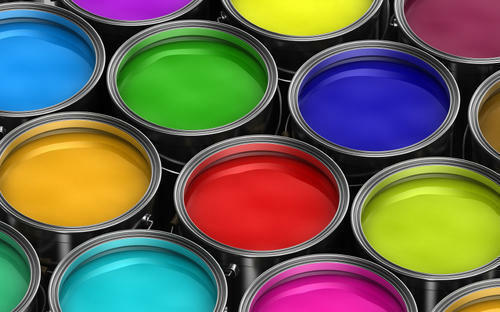 We are leading manufacturer of Pigment Paste on all colors for Textile and Paint Industry. Pigment Paste are also know as pigment emulsion. Annual Turnover2007-08 Rs. 1-2 Crore Approx. Established in the year 2004, in Ahmedabad, (Gujarat, India), we “Indo Tex”, are a reckoned firm engaged in manufacturing, trading and supplying superior range of Textile Pigment Emulsion & Paste. Some of our offered products are Pigment Yellow 5G Paste, Pigment Orange GR Paste and Pigment Red GG Paste. These products are processed using excellent quality chemical compounds and advance technology in compliance with the international standards. We are offering all our products under the brand name "IRIS". The offered products are precisely processed in the most hygienic environment under the supervision of our quality experts. Apart from this, these products are highly demanded in the market for their features like purity, stability, accurate composition, high effectiveness and long shelf life. Keeping in mind the value of our customers, we have set our foremost goal to satisfy our clients by offering them best quality products. We offer these products in various packing options as per the requirements of our clients.